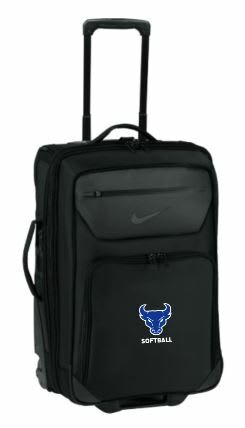 We are the University at Buffalo Softball team. We honor and respect the game and our program. We are grateful for the opportunity to be able to play the game of softball. We have limited time together. We make each second count to build those relationships both on and off the field. We work at our craft every day to improve. It’s not about me, it’s about us. We represent our school with the utmost pride. We take care of the team before we take care of ourselves. We are raising funds in order to enhance our student-athletes’ experience by giving them the tools necessary to train at an elite level. In order to do this, we would like to raise the funds to purchase the following items. Rapsodo Subscription: Buffalo doesn’t have the friendliest weather to practice outside all the time, so we are trying to accommodate for that. A subscription for our Rapsodo Softball will allow us to utilize every function of the device and create individual profiles for our athletes to view their own data. Our athletes will have the ability to analyze, correct, and perfect their craft. 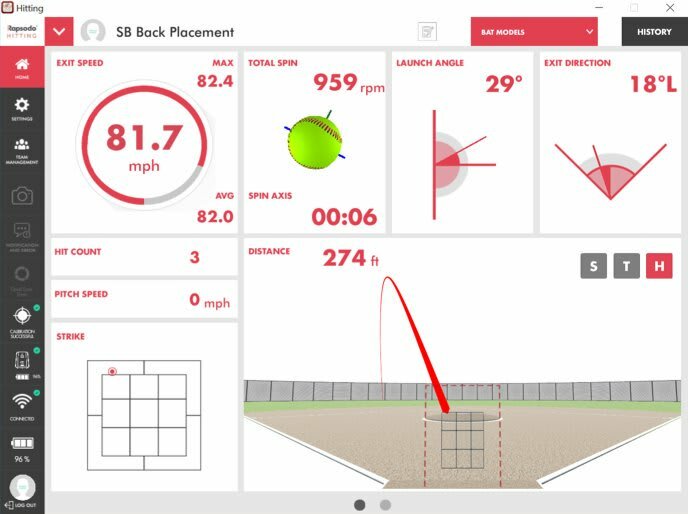 Our pitchers can analyze their speed, spin rate, spin axis, pitch type, horizontal and vertical break, and see a 3D ball flight. Our hitters can analyze exit velocity, exit launch angle, exit direction, spin rate, spin axis, and 3D ball flight. Rapsodo gives us the ability to turn perception into reality. A ball that hits the top of the batting cage may appear to be a pop up, but is actually a homerun in a game. Rapsodo allows us to objectively view the results as if we were outside for every practice. Gear Bags and Travel Suitcases: If you have ever traveled on an airplane you know that those machines aren’t kind on your bags. 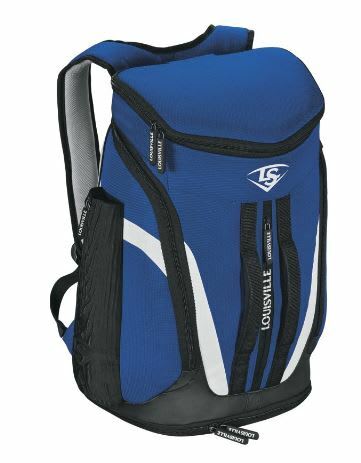 With your help, we can purchase new bags to help keep our gear safe while traveling. This is WHY we need YOUR help! We are asking YOU, our loyal fans, alumni, families and friends, to help us out by contributing to our GROWTH. You will clearly see your contribution to our team’s success every time they take the field. Your tax deductible contribution is a true testament to UBelieving in our student athletes. Thank you for your consideration and generous support! Horns Up and Go Bulls! Thank you for your support! Horns Up! Thank you! You will get a shout out from the UB Softball twitter page! Thank you! You will receive a hand written thank you note PLUS a twitter shout out! Thank! You will receive a PA shout out at one of our Spring 2019 home game PLUS everything listed above. Thank you! You will receive an autographed 2019 Team Poster, PLUS everything listed above! Thank you! You will receive a personal phone call from our team! Plus everything listed above! Thank you! You will have the ability to throw out the ceremonial first pitch at one of our annual 2019 home games! Plus, everything listed above!